The fairness pitcher serves to average-out several successive brews into an even mixture. 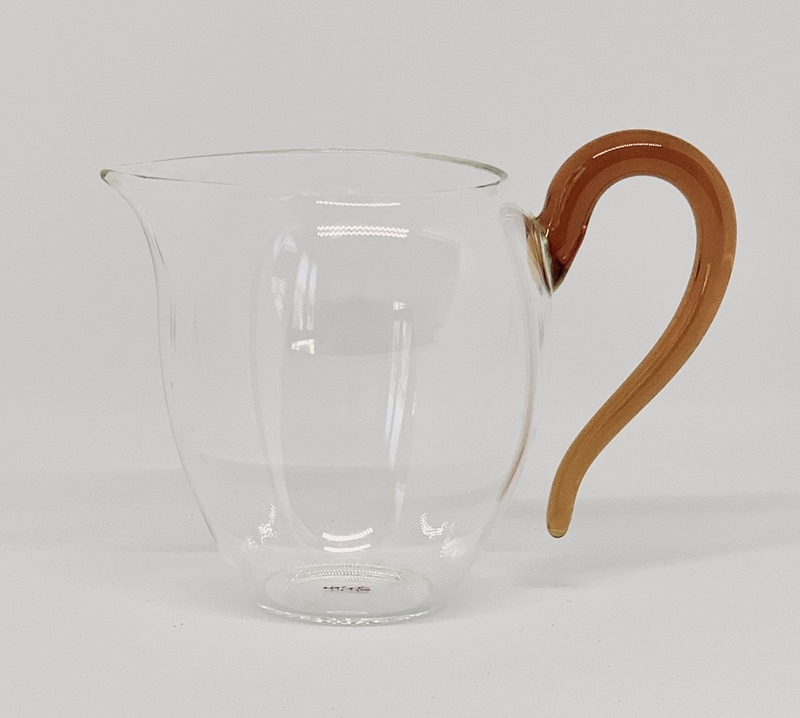 This fairness pitcher is made of hand-blown glass that has been fired under high temperature. It is ultra durable and has been finely polished so that the appearance, color, and translucency of contained tea is enhanced. The glass pitcher is also stain resistant and will not become dull over time. The design is unique and aesthetic to the eye. It makes tea pouring a much more elegant act.